Elise is a pyromaniac fire chief who falls in love with Jake, the detective investigating her fires. Carrie, Elise’s therapist, is trying to get her to stop lighting fires and Carrie’s husband, Gary, is leading the life of a somewhat ineffective corporate spy. 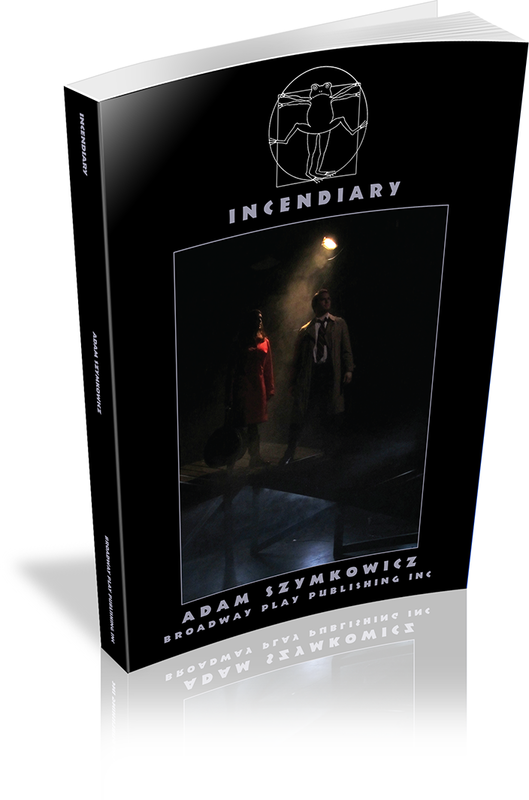 Adam Szymkowicz's plays have been produced throughout the U.S., and in Canada, England, The Netherlands, New Zealand, Australia, Germany, Slovenia and Lithuania. His work has been presented or developed at such places as MCC Theater, Ars Nova, South Coast Rep, Playwrights Horizons, LCT3, LAByrinth Theater Company, The Lark, Rattlestick Playwrights Theater, Primary Stages and The New Group, among others. Plays include DEFLOWERING WALDO, PRETTY THEFT, FOOD FOR FISH, HEARTS LIKE FISTS, MY BASE AND SCURVY HEART, HERBIE, INCENDIARY, CLOWN BAR, FAT CAT KILLERS, THE WHY OVERHEAD, ADVENTURES OF SUPER MARGARET, ELSEWHERE, WHERE YOU CAN’T FOLLOW, A THING OF BEAUTY, UBU, MERCY, RARE BIRDS, VIOLENT BONES, SARAH SARAH SARAH, GOOD MORNING GOOD NIGHT, COLCHESTER, ALCOTT, SUCH SMALL HANDS, MARIAN SMOULDERING and NERVE. 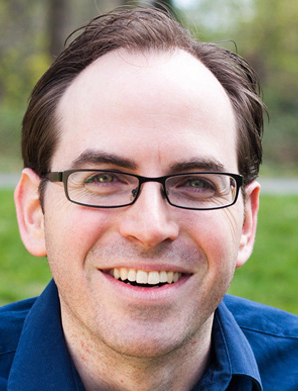 Adam received a Playwright’s Diploma from The Juilliard School's Lila Acheson Wallace American Playwrights Program and an MFA from Columbia University where he was the Dean’s Fellow. Szymkowicz is a two-time Lecomte du Nouy Prize winner, a member of the Dramatists Guild, Writer’s Guild of America, and was a member of Primary Stages’ Dorothy Strelsin New American Writer’s Group, the MCC Playwright’s Coalition and of the first Ars Nova Play Group. He was the premiere Resident Playwright at The Chance Theater in Anaheim, CA and the first playwright to participate in Bloomington Playwrights Projects’ Square One Series. He has been to The Orchard Project and to JAW at Portland Center Stage, served twice as Playwright in Residence at the William Inge Center, received a grant from the CT Commission on Culture & Tourism, and has been commissioned by South Coast Rep, Rising Phoenix Rep, Texas State University The NOLA Project and Flux Theater Ensemble. His plays are published by Broadway Play Publishing, Dramatists Play Service, Samuel French, Playscripts, Original Works Publishing, and Indie Theater Now and featured in New York Theatre Review ’07 and ’09, NYTE’s Cino Nights, Geek Theater, and numerous Smith and Kraus books. He has written articles for Howlround, New York Theatre Magazine and The Brooklyn Rail and has interviewed over 800 playwrights on his blog. He has a web series called Compulsive Love (NYTVF).